Mr. Glomb is currently responsible for commercial and multifamily acquisitions in several Midwest markets including Chicago, Denver, Indianapolis and Minneapolis. 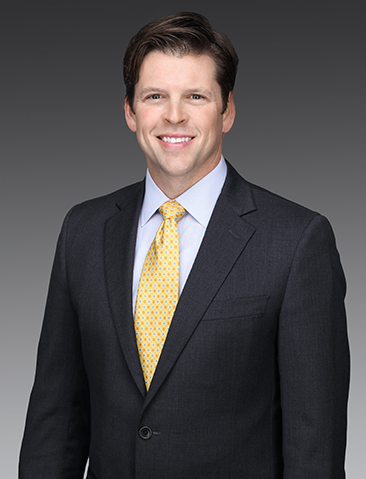 During his tenure with Equus Capital Partners, Ltd., he has been involved in the acquisition and asset management of approximately 9 million square feet of office and industrial space and 588 apartment units with an aggregate purchase value in excess of $800 million. Additionally, Mr. Glomb has been instrumental in over 1.5 million square feet of leasing and the disposition of in excess of 3 million square feet of office and industrial product. Prior to joining Equus in 2004, Mr. Glomb completed his Masters of Science in Business with a concentration in real estate and urban land economics from the University of Wisconsin. Before attending graduate school full time, Mr. Glomb spent three years in the commercial mortgage banking industry originating and underwriting a multitude of commercial loans from commercial mortgage backed securities to construction facilities. Mr. Glomb holds a B.S. in finance and marketing from DePaul University. He is a licensed real estate broker in the State of Illinois and is a member of the Wisconsin Real Estate Alumni Association. For the past couple of years, Mr. Glomb has been a volunteer coach for various park district basketball and soccer teams.